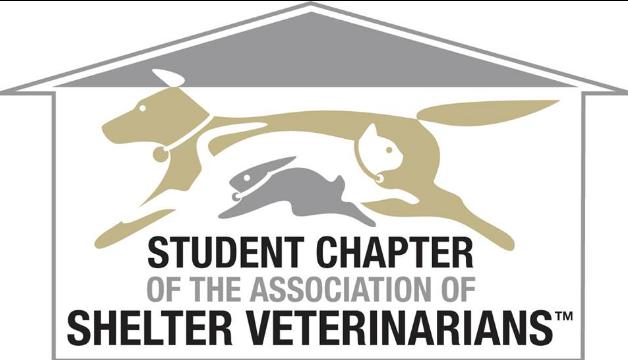 Welcome to the website for the Illinois Student Chapter of the Association of Shelter Veterinarians. 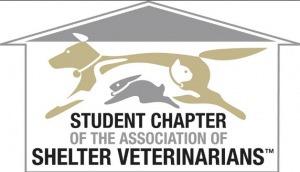 We are a club at the College of Veterinary Medicine at the University of Illinois at Urbana-Champaign dedicated to getting students involved in shelter animal medicine; we are also a registered 501(c)(3) non-profit organization. We are a very active club and we look forward to welcoming new student members during the 2016-2017 school year! We have numerous lunch lectures and volunteer opportunities (with our mobile clinic and area shelters) offered each year. There is also a shelter medicine rotation for offered for our fourth year students. Feel free to contact us (sheltervetmed@gmail.com) with any questions. We also have a Facebook page where you can read updates on upcoming events and shelter news. If you would like to donate to our club, you can do so securely through PayPal. Please see your class representative if you wish to donate items like tick collars, pet food, etc. 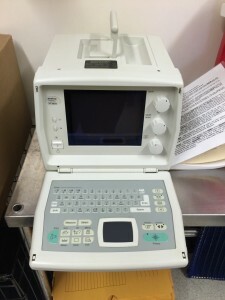 Thank you to Universal Imaging for their donation of a portable ultrasound machine. This will greatly help allowing for better medical treatment of our shelter patients, more efficiently and affordably! © 2019 Illinois Student Chapter of the Association of Shelter Veterinarians. All Rights Reserved.